Refugees and migrants come to Australia with a wealth of skills, experience and aspirations. They are committed to pursuing employment as a means of ensuring economic security and contributing to their new home. However, they face multiple barriers in applying their skills and experience, and in fulfilling their aspirations, within the Australian labour market. 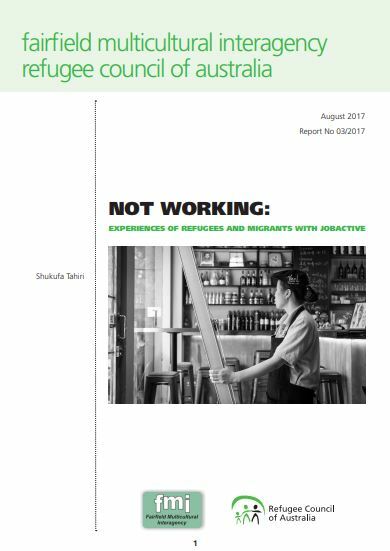 This report focuses on the barriers faced by refugees and migrants imposed by the main federal employment program, Jobactive.